Any property owner who experiences flooding must understand that when the water is gone the problem may not be dealt with. Whether you are a homeowner or commercial property owner, if you have had a flooding situation you should make sure to immediately contact a mold remediation specialist. Obviously, the first step any property owner must take is to get the water out, a chore that involves everything from mops and buckets to water pumps. But even when the water is gone there can still be problems. 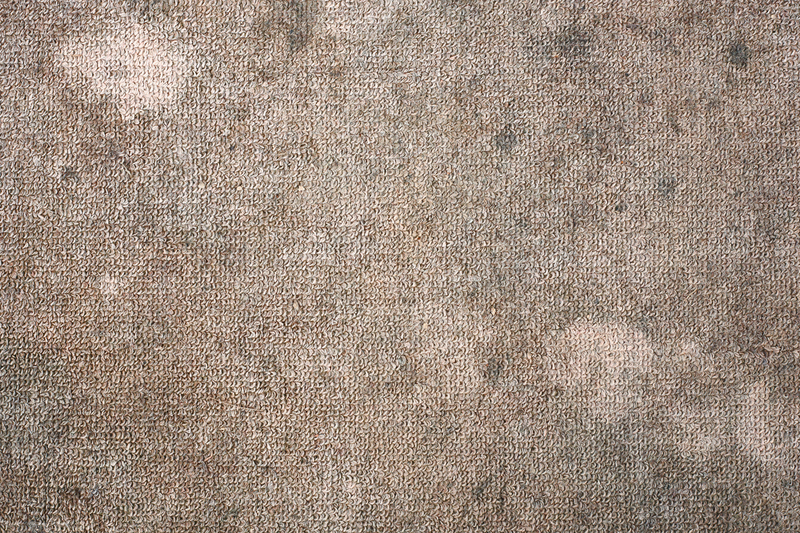 After a flood, mold will grow in dark, damp areas. It can grow behind drywall and under carpet and flooring, and if left unchecked mold can turn into a serious health hazard for your family. Mold and mildew must have water to be present, and in moist environments, these fungi can feed on wood and other surfaces in the home. Disturbed, the spores in mold and mildew can be released into the air, aggravating allergies and causing other health problems. This makes mold difficult to safely and completely remove. Because of the dangers involved in mold remediation, property owners should be very careful about trying to remove the mold without professional help. Some surface molds can be easily cleaned, but the mold associated with flooding is often hidden and is likely to be far more serious than common surface mold. As a result, mold remediation after a flood can often require special equipment (such as air scrubbers). Beyond special equipment, mold resulting from a flooding incident can also require containment measures to prevent it from spreading to other rooms or getting in non-contaminated areas. Often, a flooding incident will require that carpet and drywall be completely removed. Other permanent structures in the home will typically require a deep cleaning that can only be performed by a professional mold remediation team.